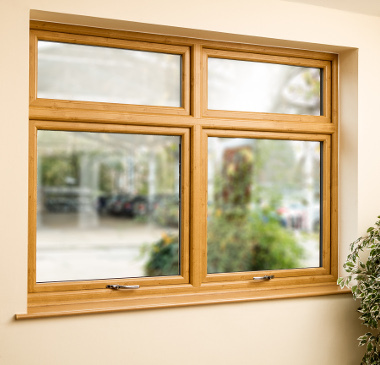 At Camberley Windows we offer free professional advice and free without obligation quotations. 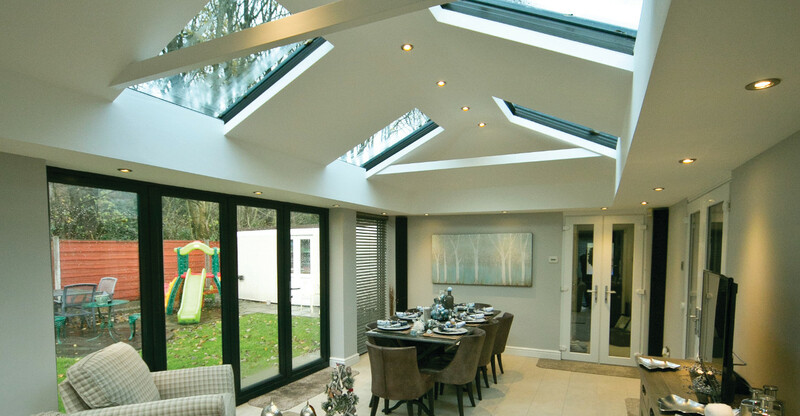 Our staff are experienced, enthusiastic and knowledgeable in all of the product ranges we offer. From the outset of receiving every new enquiry we work hard to ensure that all customers are offered accurate information relating to their individual requirements. 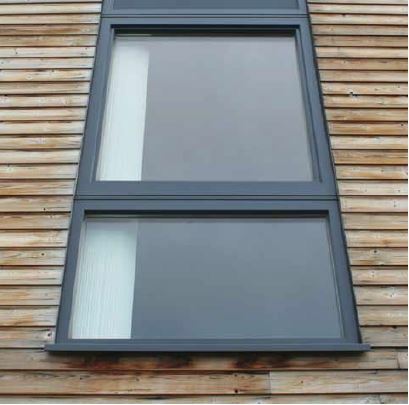 Having discussed thoroughly the product options, we then submit a free written quotation clearly listing an accurate specification of the works we propose to carry out, an accurate description of the product we propose to install + a competitive price which allows us to carry out the work professionally and to a high standard. Owner Ian Hudson has worked in our industry for many years and has a wealth of knowledge and experience. Our admin and sales staff are friendly, knowledgeable and courteous. 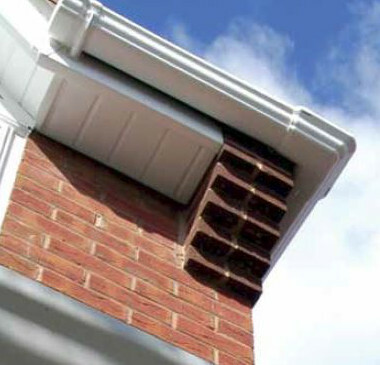 Our installation teams are excellent and are always given the correct amount of time required to carry out each customer’s installation professionally. Should it be required, we also pride ourselves on a professional after sales service. 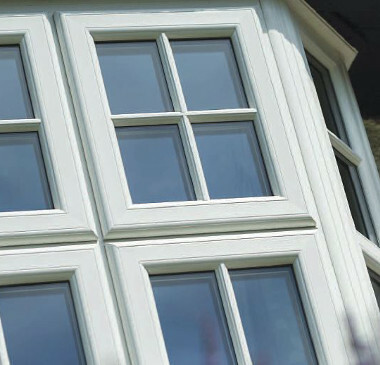 From first contact through to completed installation, the whole team at CamberleyWindows work hard not just to meet each customer’s expectations, but to actually exceed them. 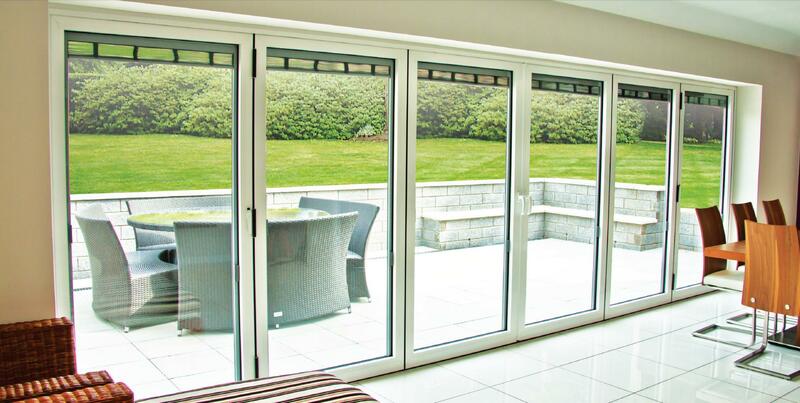 Investing in stylish new High Quality, Energy Efficient and Fully Guaranteed Replacement Windows, Entrance Doors, Bi-Folding Doors, Conservatory, UPVC Fascia & Soffits or a New Garage Door can dramatically transform the look of your home. We consider ourselves to be an experienced and specialist installer of all of the products listed above. 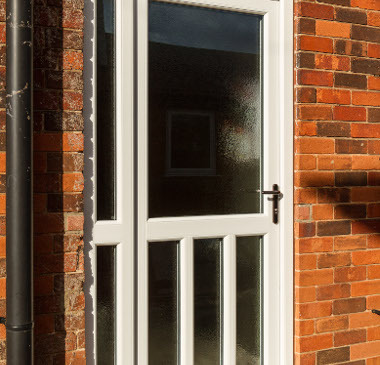 We take pride of being aware and advising our customers of all current UK building regulations that apply to our installations and we also take pride in supplying and installing up to date, modern day products, from high quality manufacturers that never stop working on new innovations. Our company has excellent trading relationships with all of the manufacturing companies detailed on our website (all of the product range brochures you will find on our website are available to you the customer to either view on screen or download and all of the products on our website are available from our company). Camberley Windows pride themselves on professionally serving the following areas: Camberley,Yateley, Blackwater, Frimley, Frimley Green, Deepcut, Brookwood, Pirbright, Bisley West End, Knaphill, Woking, Lightwater, Windlesham, Bagshot, Crowthorne, Sandhurst, Frogmore, Hawley, Hartley, Wintney, Phoenix Green, Fleet, Farnborough, Crookham, Village Church, Crookham, Farnham, Tongham, Guildford, Godalming, Dorking, Reigate, Redhill, Great Bookham, Crawley, Horley, Cranleigh, Leatherhead, Cobham, Byfleet, East Horsley, Addlestone, Weybridge, George’s Hill, Stoke, D’Abernon, Woodham, Ripley, Fetcham, Virginia Waters, Sunninghill, Burrowhill, Chobham, Effingham, and all other areas within Surrey, West Sussex & Hampshire.